BEND, OR -- Several local public agencies worked together to launch a new website, to provide important information to Central Oregonians, during fire season. "People can find health information, information about smoke, information about prescribed fires, wildfires, defensible space, all those things. We’re trying to make it a one-stop-shop for the public," says Jean Nelson Dean, with the Deschutes National Forest. 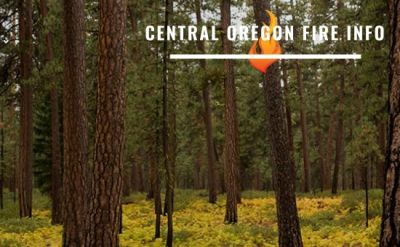 CentralOregonFire.org replaces a Blogspot page created during the 2014 Two Bulls Fire. It was later converted to provide public updates on local fire incidents. The new website is a joint effort between the US Forest Service, Bureau of Land Management, Oregon Department of Forestry, Oregon DEQ, Deschutes County, local public health officials and the Nature Conservancy.